The South Korean ferry tragedy is not the only bit of sad news about school children this month; days before, gunmen had stormed a girls’ school in Chibok in Nigeria’s north-eastern state of Borno, and abducted more than 200 students. Dozens managed to escape, with no trace of the remainder. The police called off the search this week, leaving frantic parents to search the forest themselves. The mass kidnap was allegedly by Islamist group Boko Haram, which is linked to the al-Qaeda. Boko Haram means “western education is a sin”, and the group has been waging a violent campaign to impose shariah law, which appears to be particularly opposed to girls’ formal education. Earlier this year, it killed more than 50 students elsewhere in the country. More people are obviously familiar with the story of Malala Yousufzai, the Pakistani teenager shot in the head by the Taliban in Swat Valley as she returned from school, for refusing to back down on her activism for education for girls. The U.N. has declared July 12 Malala Day. There is very little media coverage, let alone accolades for the millions of marginalised children who are denied an education because of discrimination. A Human Rights Watch report this week highlights the widespread discrimination against Indian school children belonging to tribal groups, so-called lower castes and minority communities. It cites Unicef’s estimate that 80 million Indian children will drop out before completing elementary school and lays some of the blame on discrimination and intimidation. 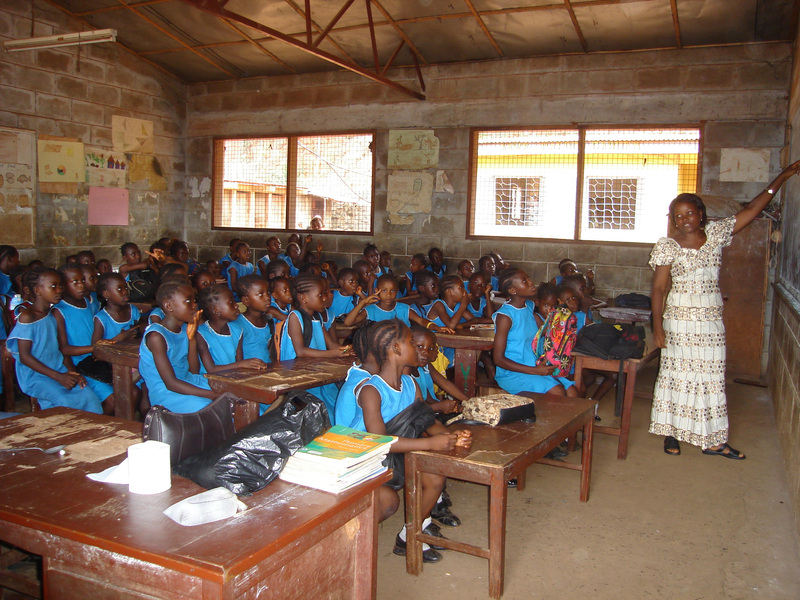 This, despite the passage of the Right to Education Act in 2010, which mandates free and compulsory education for all children aged 6 to 14 years. Most examples in the HRW report are of boys, because girl children are often not allowed to go to school at all. What is a harder problem to have: fearing discrimination against your child in school or fearing your child’s safe return from school? This entry was posted in Life, Race, Women and tagged Africa, Children, Discrimination, education, India, School, Shariah, women. Bookmark the permalink.